Darren Woodard has been selling real estate in the Myrtle beach area since July 2004. Becoming a successful Realtor, and assisting homeowners with their real estate needs is a deep hearted passion of Darren’s. 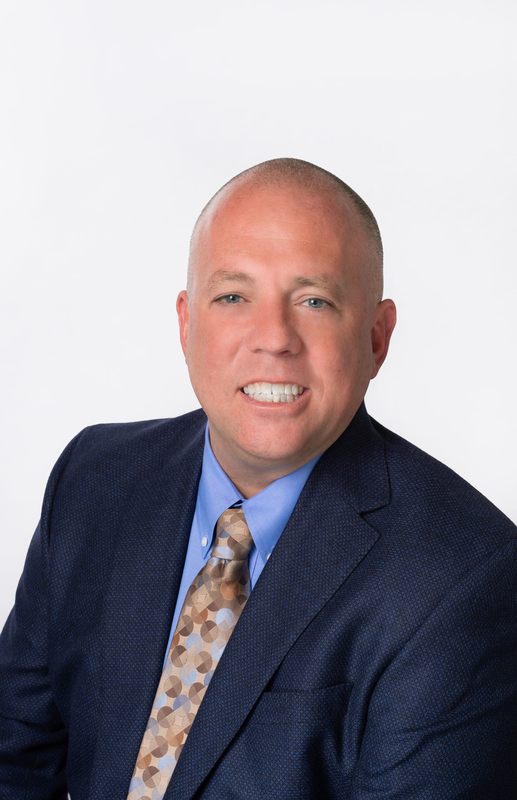 In 2004 Darren began his career at Coldwell Banker where he was educated brilliantly on handling many of the objections and vast paperwork of selling real estate. The market in 2004 was booming in the Myrtle Beach area, however Darren did not have a single client. Being a new agent, all Darren had was a local sphere to tap into and a telephone. In 2007 the real estate market in Myrtle Beach crashed, and many Realtors were making their grand exit out of the business. During this time Darren began to embrace the Internet as a major part of his business. That is the point Darren’s real estate business changed forever. Working with buyers has become a major part of Darren’s business, and now a major part of Beach Realty Group’s real estate business. For more information on working with a Beach Realty Group agent take a look at our Buyer’s Advantage Program. In October of 2011, Jeff Casterline and Darren Woodard founded Beach Realty Group as an independent real estate firm focused on provide outstanding service and market exposure never seen before in the Myrtle Beach. There was something in the leadership abilities of teaming up with Jeff that Darren liked, and their respect for each others’ real estate successes has built the foundation for a very successful real estate company. 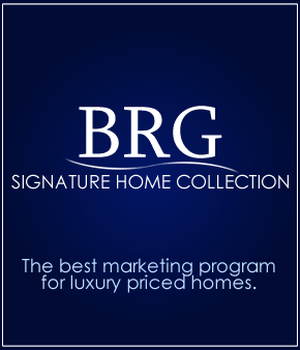 In addition to great buyer services, Beach Realty Group also offers tremendous Seller’s Incentives. For 2011, Beach Realty Group sold over 120 homes and condos in the Myrtle Beach area, many of which are a direct representation of how powerful their Internet Presence is within the Myrtle Beach real estate market. For more information on buying or selling properties in the Myrtle Beach area, call Darren at 843-267-4627. For more information on Myrtle Beach Homes and Condos, fill out the form below and Darren will personally get in touch with you about the market. Darren saved the day the night before the Closing. An unexpected emergency arose and he took over and got all the repairs done. Thanks Darren. We could not have had the Closing without you..
From my first contact (a cold call) to my last (at the closing of my new home), I can only say Darren was outstanding in his representation and support to meeting all of my needs. I have been searching for the "right" fit for almost three years in several markets meeting many realtors. I can honestly say, without any reservation, that no one came close to matching Darren's performance. I trusted him and he came through. Need I say anymore?